Each additional user license costs 10% of the list price. 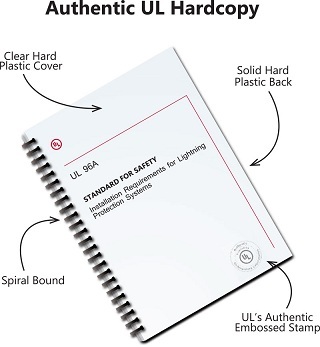 UL now offers the ability to purchase a Premium hard copy of any UL Standard. Each copy is watermarked with the purchaser's information. Please allow ample time for delivery through the US postal service. If you have any questions, please contact us at clientservices@shopulstandards.com or 888-853-3503. Secure PDFs are encrypted with Digital Rights Management (DRM) software. Secure PDFs can be opened on one computer per user license. Additional user licenses are available for purchase. In order to open a Secure PDF, you will need to install the FileOpen plug-in and register your computer. An internet connection is required to open a Secure PDF. The Secure PDF file needs to remain open for offline viewing. A Secure PDF license can be re-assigned to a different computer if necessary. 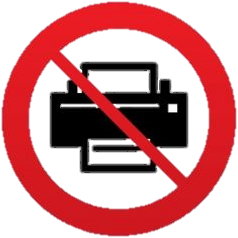 Adobe Acrobat Reader DC is recommended for viewing Secure PDFs, however, other third party viewers are supported. File sharing is restricted. Each license entitles a user to download the file to their PC and print 1 copy. Once the file has opened, it will be locked to the user's computer. If you intend to have additional users, please purchase additional licenses at a discount here.